Better Cigar - Cigar Guides and Reviews - Your Cigars Deserve Better! Welcome to Better Cigar – your #1 resource for learning more about cigar accessories that help you best store, cut, and light your cigars. 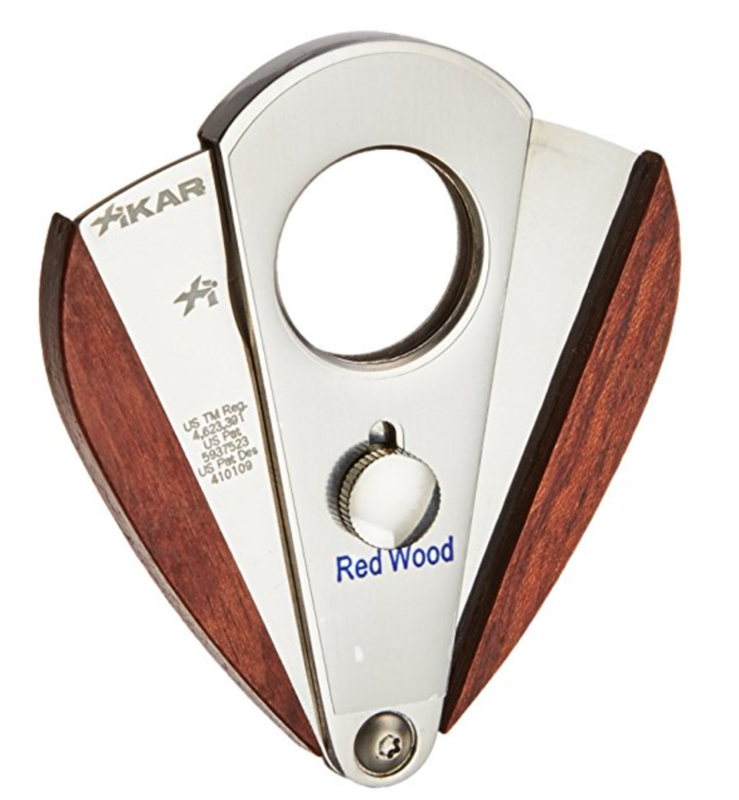 Our goal is provide as much information as possible to help you pick the best cigar cutters, cigar lighters, cigar humidors and much more! Our philosophy is that as your palate becomes more sophisticated, so should your tools. In short, your cigars deserve better and so do you. Cigar cutting is an art – well maybe at first. Once you get it down it’s really nothing at all but the secret to success is a great cigar cutter and your initial technique. Our guide goes into detail of the different types of cuts, how to cut a cigar and some of our own cigar cutter recommendations. Who would have thought – a wine cooler and cigars could make such a perfect match? 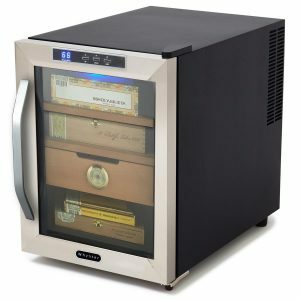 Meet the cigar cooler, or as some call it the wineador. This guide will help you learn more about cigar coolers, or wineadors. From preparation, seasoning, and ownership tips, to reviewing different cigar coolers – we provide you with everything you need to get plugged in. 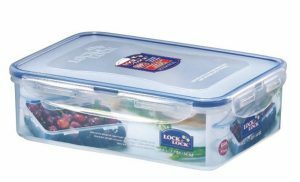 Tupperware containers. You’ve seen them before. If you are a more function over form type of person, don’t splurge on a fancy humidor. Although it is nice having a humidor that is a work of art in some ways, tupperware containers make great cigar storage solutions as well. This guide will tell you all you need to know about tupperdors – from the benefits to the pitfalls, tips for ownership, as well as recommendations and tupperdor reviews. Humidity is a beautiful thing – especially when it’s protecting your cigars from being too dried. However, too much moisture can create all sorts of issues – most commonly mold. 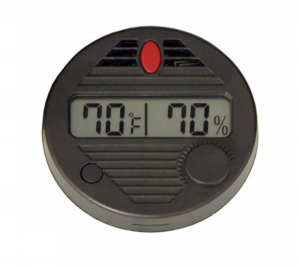 That’s why it’s important to have a reliable hygrometer to protect your cigar collection. That’s where Better Cigar can help. We’ve selected the best 5 gifts you can give a cigar lover in your life, regardless of whether they are a cigar aficionado are just starting out in the hobby. The best part? A lot of these items are great additions even if they have one already. 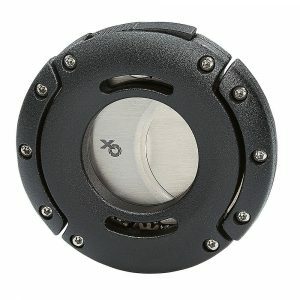 Cigar lovers can always use an extra cigar cutter or cigar ashtray! Who says you can’t buy a gift for yourself, anyway? 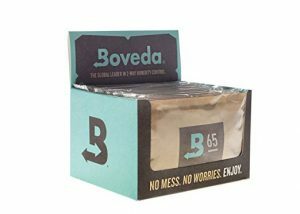 Whether it’s Boveda packs or kitty litter, you have a lot of options to humidify your cigars. Our guide helps you determine which cigar humidification method is right for your collection to keep your cigars aging properly without driving yourself crazy. 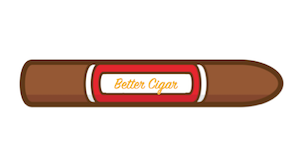 Better Cigar – Your cigars deserve better!